A few months ago, I shared some construction photos of a tiny house from Tee Tiny Houses. 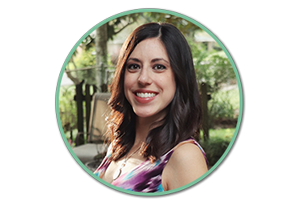 Check out that blog post here! The Arnaudville, Louisiana-based company has been hard at work building their model tiny house, and tomorrow, they're showing off the completed home! It is a special treat for us to welcome you to visit our first complete, custom tiny home. 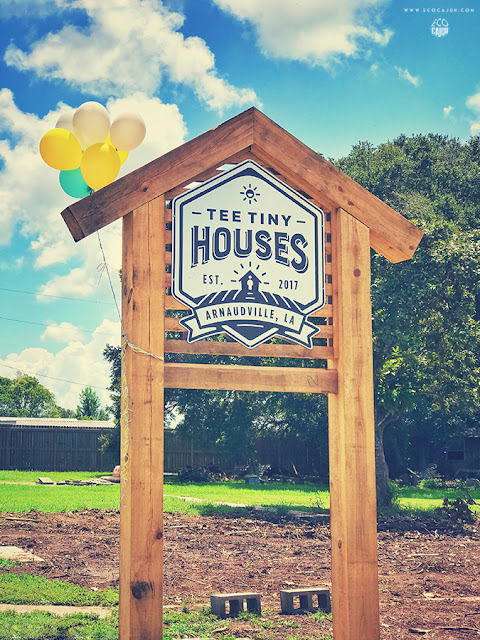 On Saturday, October 28th, join us anytime between 9 a.m. - 1 p.m. to see our first tricked-out Tee Tiny House at our facility at 1056B Coteau Rodaire Hwy., Arnaudville, LA 70512. 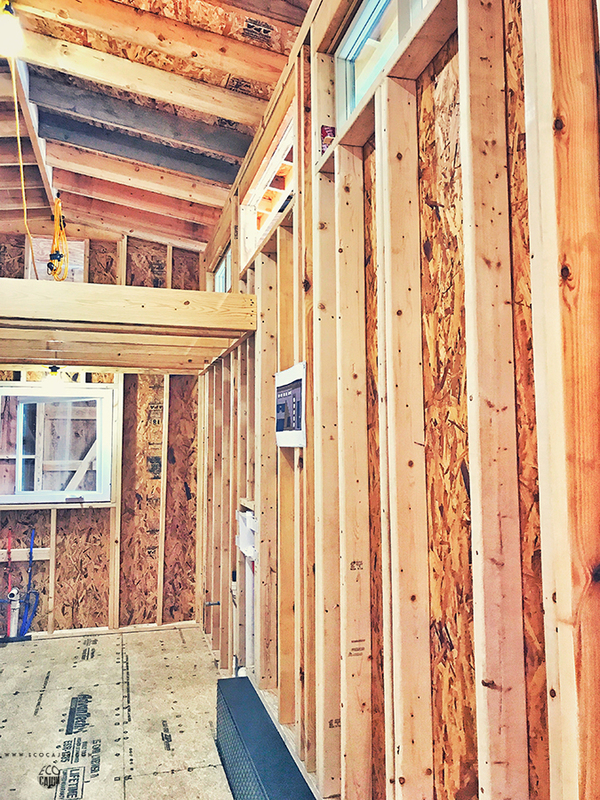 In addition to a tour, we will also have information on hand for all five of our tiny house models that are available for construction and can answer any questions you may have about a custom build. Hope to see you there! Visiting the tiny home, even while it was still under construction, was a really fun experience. My husband and I always talk about living in a tiny home, but we had never actually physically stood in one before! It was really interesting to actually get the feel of being in a tiny house, and I'm looking forward to seeing the completed home tomorrow. I'm curious if it will truly give us the envie to go tiny! Want to check out this tiny house for yourself?